South Africa is home to dozens upon dozens of beautiful beaches. Some are are big, some are small and some will make you feel as though you’ve been transported to a fairytale. From the West Coast to the East Coast, you’re sure to find beaches that are picture perfect. It is almost impossible to create a curated list of beautiful beaches in South Africa (simply because there are too many!) we’ve decided to focus our attention on the Western Cape and curate a list of some of the most beautiful – and in many cases secluded and unheard of – beaches in the Western Cape. We’re not going to lie; narrowing this list down to our top five favourites wasn’t easy. For your convenience, we’ve (sort of) listed these pristine beaches form the West Coast to the South East Coast of the Western Cape – so you can plan your road trip accordingly! Forming part of the West Coast National Park, Kraalbaai is one of the most beautiful stretches of beach on the West Coast – and that’s saying a lot considering exactly how many beautiful beaches there are on the West Coast. The white, sandy beaches peacefully clash with the calm waters of the Langebaan lagoon which is why you’ll find gorgeous houseboats moored in the shallows, overlooking the beach. 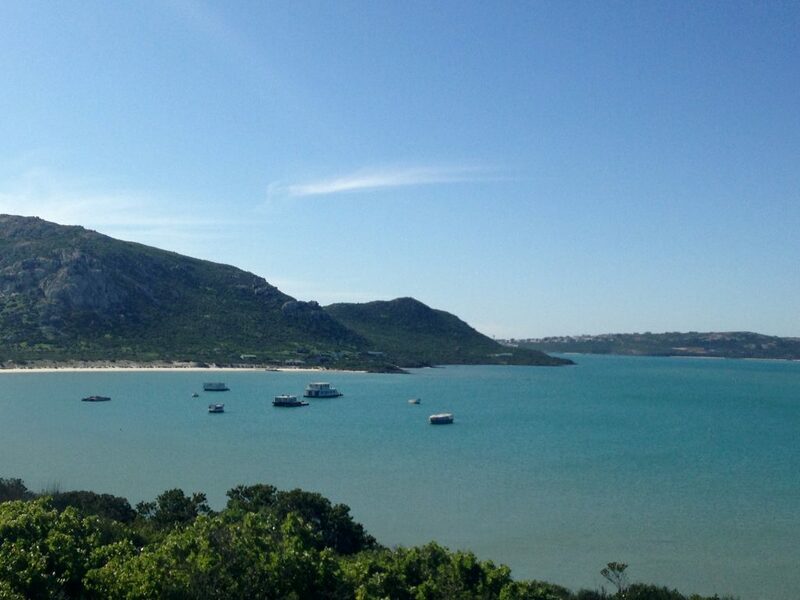 The beach is tucked away from Langebaan’s main beach, Calypso, which makes it the perfect beach for peace and quiet. Because of the beach being located in a National Park, you can be sure to see beautiful birds and other wildlife, along with the park’s naturally stunning fauna and flora. And if you’re looking for an equally charming place to stay in Langebaan, then The Farmhouse Hotel – which is a few minutes’ drive from Kraalbaai – is your best bet. 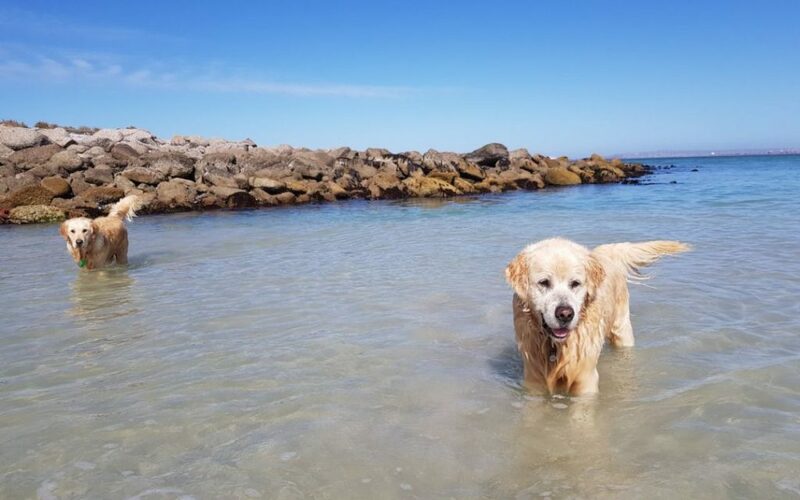 They’re pet friendly, too, which means you and your furbaby can enjoy the beautiful beaches of Langebaan. 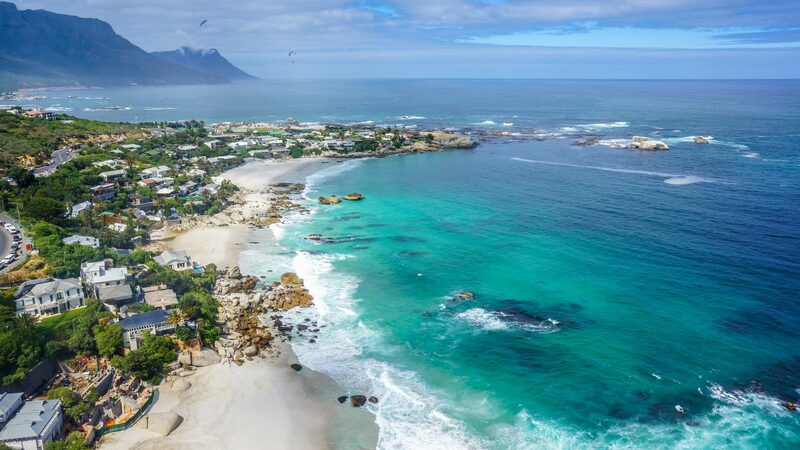 Definitely of the more renowned beaches on this list, the ‘Cliftons’ is a cluster of four beaches scattered along the Atlantic Seaboard between Bantry Bay and Camps Bay in one of South Africa’s most beautiful seaside suburbs; Clifton. The four different beaches have been named 1st, 2nd, 3rd and 4th beach – with the latter being the largest of the group. Clifton 4th is extremely popular during the holiday season and has also been used for many film shoot. In the summertime you can expect locals and tourists alike spending hours on either of these gorgeous beaches admiring the Atlantic in front of them all whilst being surrounded by Lion’s Head and Table Mountain in the background. While the Cliftons are definitely drop dead gorgeous, a little further along towards Hout Bay are two other, stunning beaches that we just had to mention. 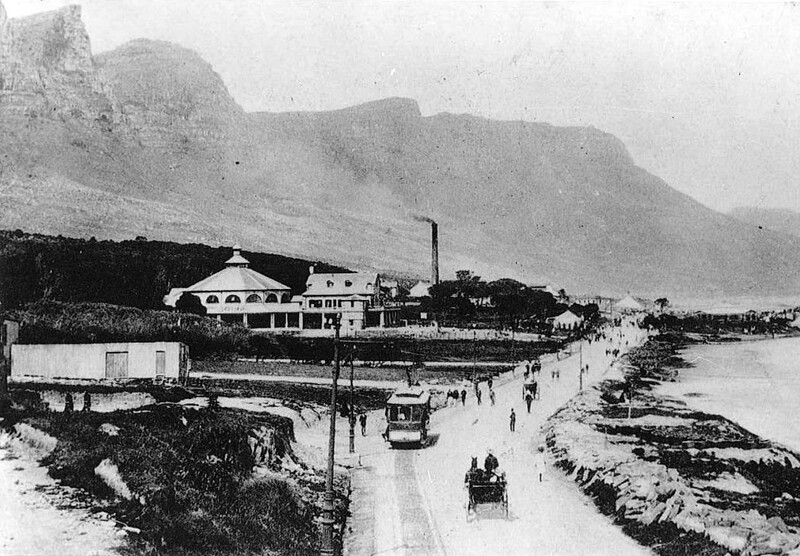 Camps Bay Beach is just as renowned for its beauty as the Cliftons. It is situated all along the famous Sunset Strip in Camps Bay, making it the perfect beach to sit and admire with a sundowner in hand. A little bit further along – and just before you reach Hout Bay – is the smaller, secluded suburb of Llandudno with it’s beautiful beach. This beach is great for swimming and the large rocks leading in to the ocean the perfect place to peacefully catch a tan. 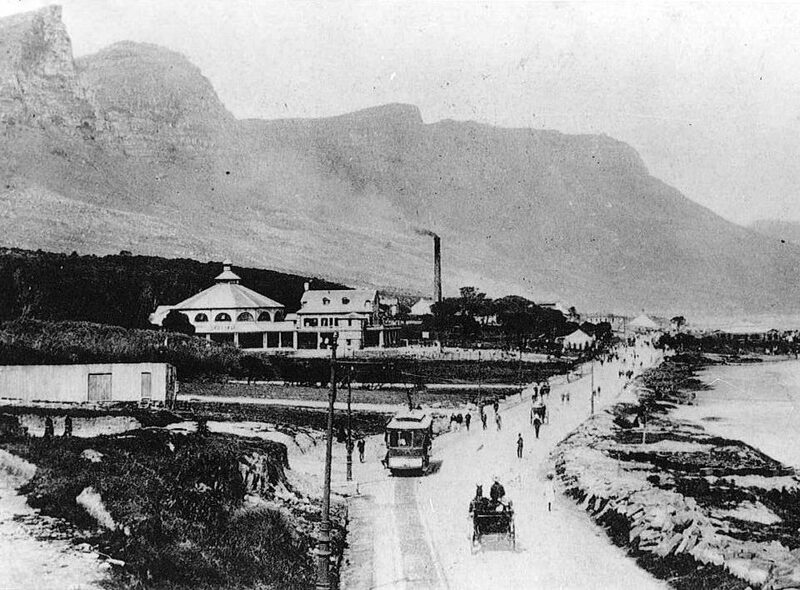 Almost as iconic as the Cliftons or Camps Bay beach itself, is our own hotel. Our beautiful seaside hotel is an unprecedented landmark on Camps Bay’s Sunset Strip and the ideal place to stay to fully appreciate the Camps Bay lifestyle. It’s also less than a 10 minute drive from all of these lovely beaches mentioned! Bikini Beach has been a favourite for beach bum and holiday revelers since the 60’s. The iconic beach may be tiny, but that hasn’t stopped it from attracting scores of people for decades. Tucked away at the very edge of the small (yet stunningly beautiful) seaside town of Gordon’s Bay, Bikini Beach offers everything you would want from a beach: warm(ish) waters, beautiful scenery and a cute and quaint harbour next door. 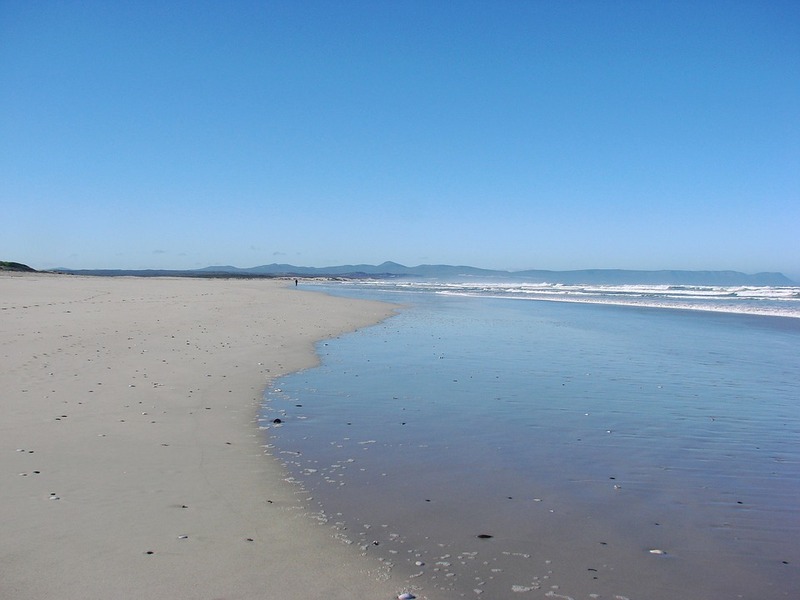 The beach is surrounded by the Kogelberg mountains to the left and views of the equally beautiful Strand beach and False Bay to the right. The beach has also been awarded prestigious Blue Flag status – once again proving that it’s a gem. While Hermanus is home to several exquisite beaches, it is definitely Grotto Bay that takes the cake in terms of beauty! Grotto Beach stretches for an incredible 18 kilometers and its sandy white beaches set against the backdrop of the Hermanus mountains makes it look as though it just leapt of the pages of a Emily Brontè novel. Situated on the outskirts of Hermanus, Grotto Beach is great for families to frolic in the waves, a couple going for a romantic stroll or even artists and photographers looking for some serious inspiration. But perhaps the best part of this Blue Flag beach is that it is dog friendly! Meaning you and your pup can enjoy the bliss of walking (or running!) along this gorgeous stretch of beach. 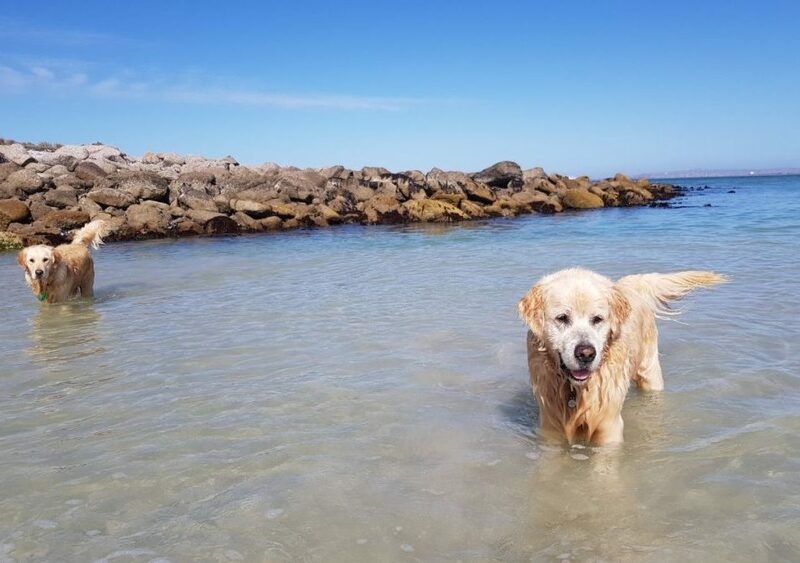 Oh – and if you were looking for pet friendly accommodation in Hermanus, you needn’t look any further than the stunning Harbour House Hotel. Perhaps the most beautiful on this list, Noetzie Beach in Knysna has long since been revered for its fairytale like appearance and magical vibe. The mythical and secluded beach is renowned for the ‘castles’ surrounding it. These ‘castles’ perfectly compliment the mystery surrounding the beach, with the oldest of these castles having been built in approximately 1930. Many of these castles are available to rent for weddings or special occasions. Situated in a nature reserve which includes the river mouth flowing into the Indian Ocean, Noetzie Beach is also home to various wildlife species that you won’t see everyday. You can also look forward to marvelling at the gorgeous, green natural flora and fauna at the beach and its surrounding areas. Besides the natural beauty of Noetzie that will certainly make your jaw drop, it’s its seculdedness that makes it so special and gives you a sense of adventure when taking on the 150 steps from the road down to reach the beach through what looks like a natural labyrinth. 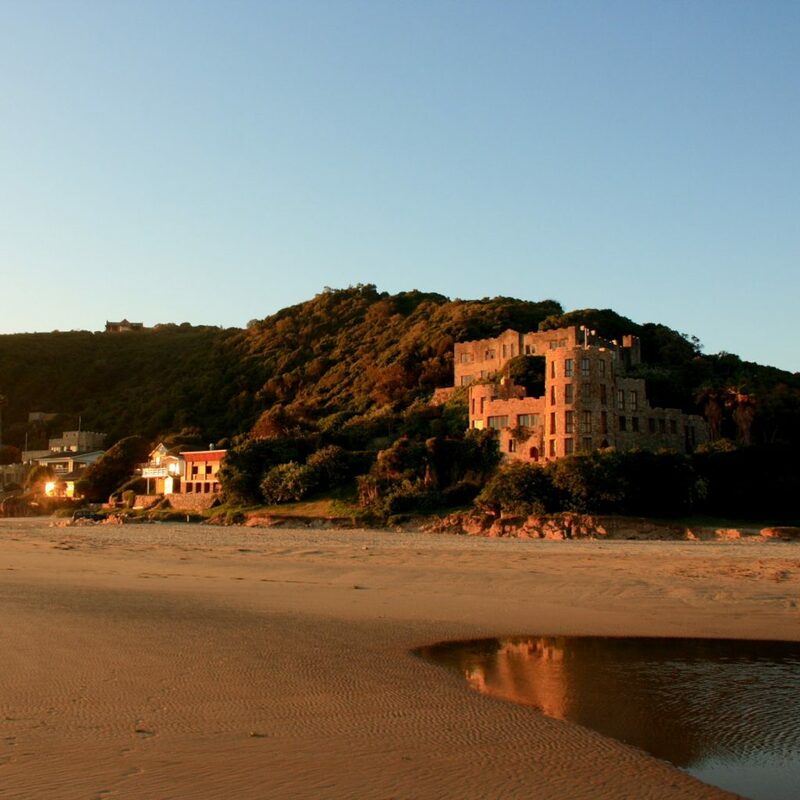 Situated just a few minutes away from Noetzie Beach is the equally gorgeous Pezula Hotel. If you were thinking of making a trip to magical and mythical Noetzie, then Pezula Hotel will be the ideal place to stay.